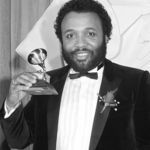 LOS ANGELES (AP) — Andraé Crouch, a legendary gospel performer, songwriter and choir director whose work graced songs by Michael Jackson and Madonna and movies such as "The Lion King," has died. He was 72. Add your thoughts, prayers or a condolence to Andraé 's guestbook. "January 7, 2016 --How quickly a year passes! 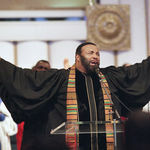 It's hard to believe that Pastor Andrae' Crouch has been gone for a year tomorrow! 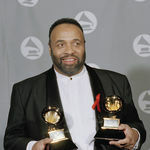 Although I never met him, I miss him terribly, but I really ..."